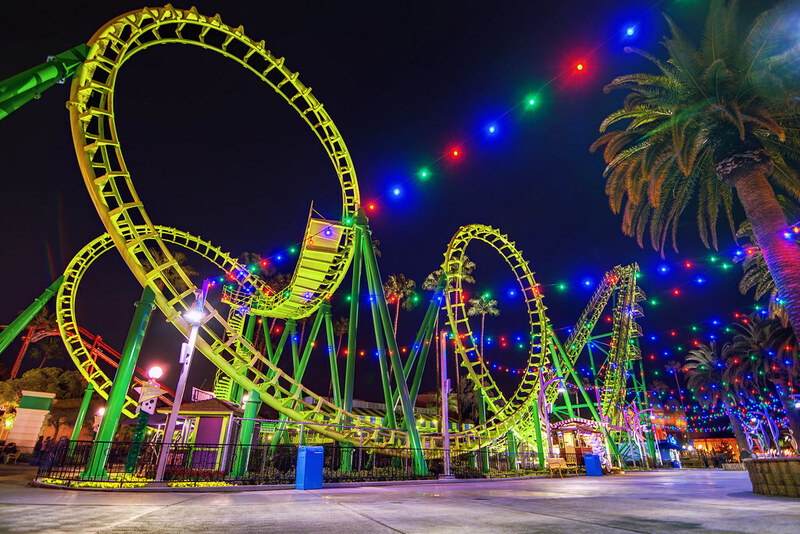 This is the ‘Boomerang’ roller coaster at Knott’s Berry Farm, displaying its thrilling cobra roll for the camera. This entry was posted in Knott's Berry Farm and tagged Boomerang, cobra roll, Knott's, roller coaster, theme park. Bookmark the permalink.